This program is only for those players looking to prepare fully for the rigors of advanced training methods. It is a perfect structured phase camp for AAU Club players Middle School and High School players. 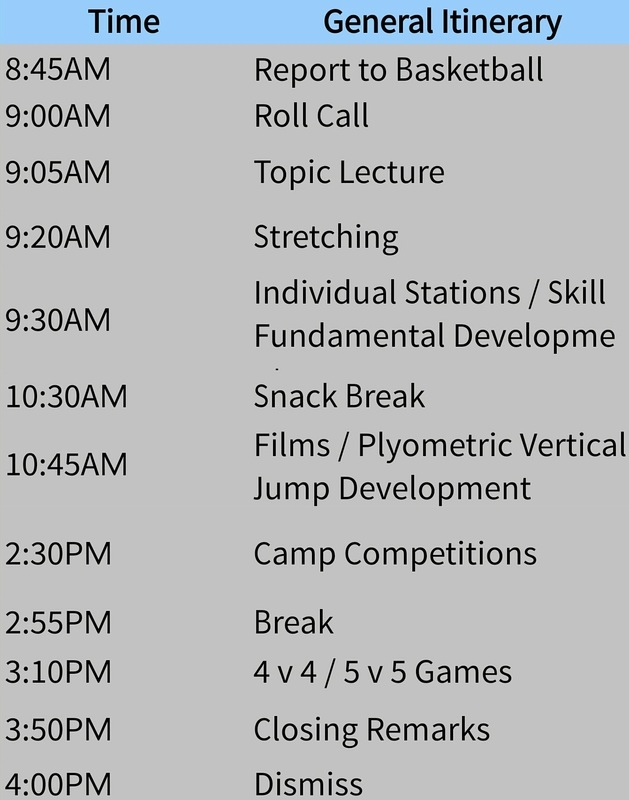 The Day Project Camp will combine high level basketball training, conditioning, and drills that push and prepare you for your upcoming seasons. This program replicates an intense skill curriculum that demands intensity and effort guaranteed to impact each player. 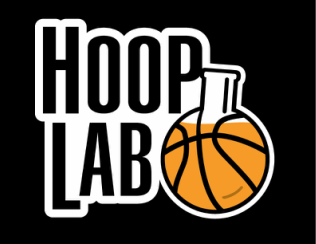 The Lab's primary aim is to teach advanced skills and fundamentally sound basketball in order to improve student athlete's abilities in the game of basketball. 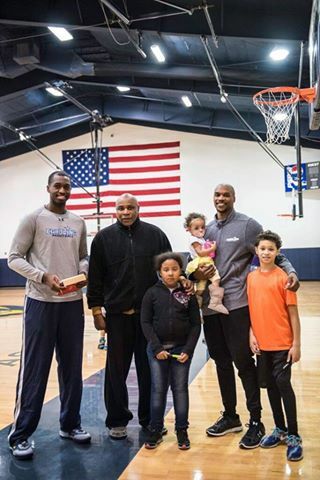 Our goal is to ensure a better practical understanding of modern day basketball and to equip each individual with the knowledge needed to efficiently train and practice properly. The Day Project programs are geared towards boys and girls ages 9 -15 (5th-Grade 9). Snacks and drinks are available for purchase at our concessions stand. Camp operates 8:00am until 4:00pm Monday through Friday. Student athletes are expected to be on time (early drop off is available). Students should bring two snacks, lunch, and plenty of water to drink. Lunches may be purchased at registration for each day. Lunch options include Chik-fil-A, Cook Out and Fire House Subs. Early drop-off and late pick-up may be arranged for an additional $10 per day per student for those who need 7:00am arrival and/or a pick up at 5:00pm. This Service will be available Monday thru Friday. 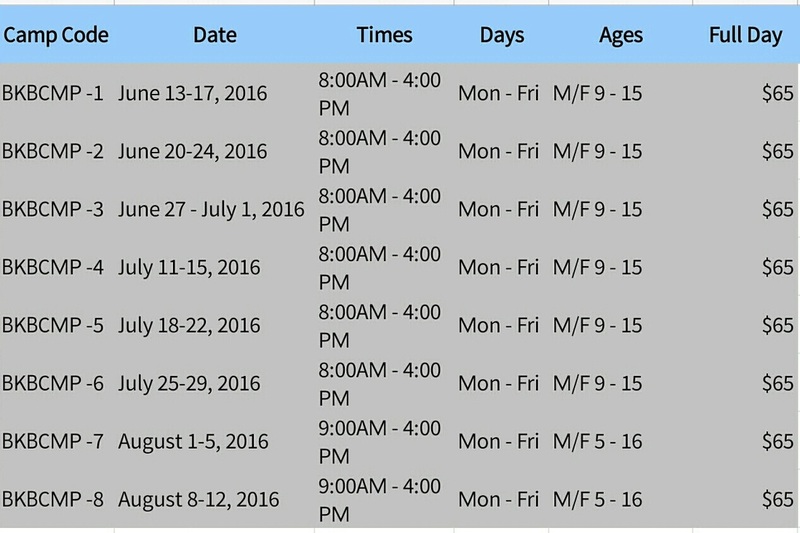 Please note all classes, camps, and special programs are non-refundable. Because of our extensive offerings, we do not pro-rate camps, programs, or classes.